The look on my 4-year-old son Williams’s face was one of confusion and bewilderment – and I knew he was preparing to toss me a theological curve ball. We had been reading a passage out of the New Testament and discussing a simple-yet-profound concept that is taught repeatedly throughout Scripture: God sending His Son to the Earth in the form of a tiny baby. My blue-eyed, curly-haired son knows the story about Mary, Joseph and the Christ child by heart. He even can tell you all about Easter. But on this night He was getting hung up on the roles of God the Father and God the Son – and the differences. But as much as I wanted to toss his theological question into the “kids-say-the-darndest-things” category, I couldn’t. That’s because for weeks and weeks, I had been teaching him that Jesus is God, but on this night I was telling him that Jesus was being sent by God. Let’s be honest: Unless you’ve been in church culture your entire life, that concept certainly sounds confusing. So is Jesus God, or was He sent by God? Or to put it into the 4-year-old vernacular, are there two Jesuses? The Bible is full of hard-to-understand concepts – for preschoolers and adults. For example, it teaches that Jesus was 100 percent God and 100 percent man. Here’s another one: Jesus, as a child, simultaneously knew nothing and everything. Huh? You see, parents aren’t all that much different from my 4-year-old son. 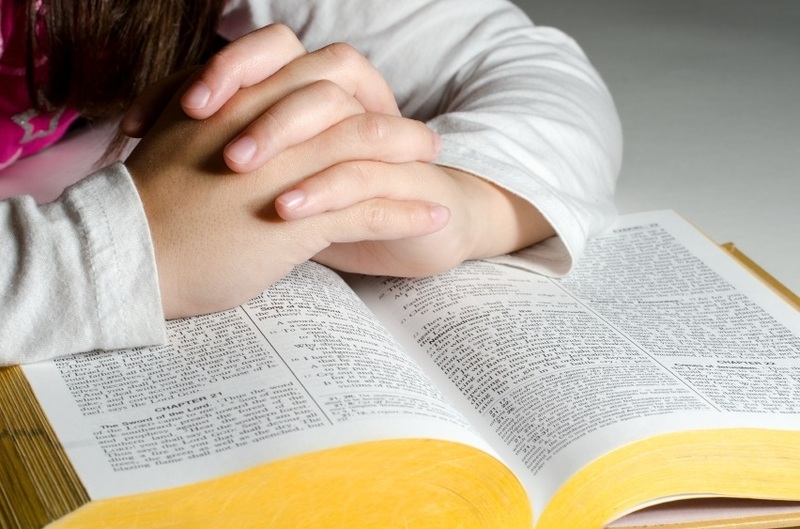 We, too, are struggling to grasp some of Scripture’s most incredible concepts. We want God to be explained to us, in detail, and preferably in the next five minutes by PowerPoint. But if God could be so easily explained, He wouldn’t be God, would He? 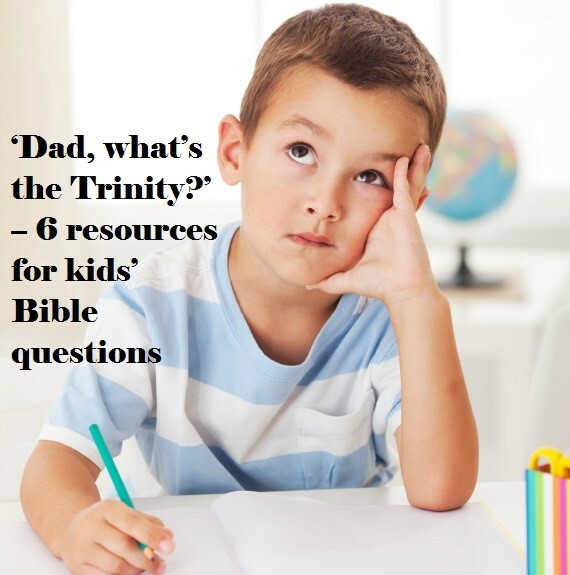 The good news, though, is that Christian parents don’t have to be theologians in order to teach their children about the Trinity – or any other hard-to-understand concepts. All we have to do is teach what the Bible teaches, and go no further. When it comes to asking tough and sometimes comical theological questions, nothing comes close to an inquisitive child. I should know. My oldest son, who is 6, currently is the reigning world champion in the “asking tough questions” competition, and he shows no signs of slowing down. Children’s storybook Bibles are plentiful, but children’s theology books? Not so much. I have found two that I really like, although I am certain there are others out there. Know of others? Let me know in the comments section. One night I was putting my 5 year old to bed when he threw me a curve ball. I thought I had handled that one just fine – until my son started crying. I soon realized that to him, heaven wasn’t sounding so great after all. I cleaned up the mess, explaining to him how wonderful heaven was and how everything in heaven was going to be much greater than what we have here. Honestly, I’m still trying to figure out the best way to answer that one.